The icon is designed in Photoshop using vector shape layers. You can easily resize the icon without losing quality. Also, the icon is isolated on transparent PNG background in popular sizes of 512×512, 256×256, 128×128 and 64×64 pixels. Download the PSD file & icons and let me know your thoughts in the comment box. 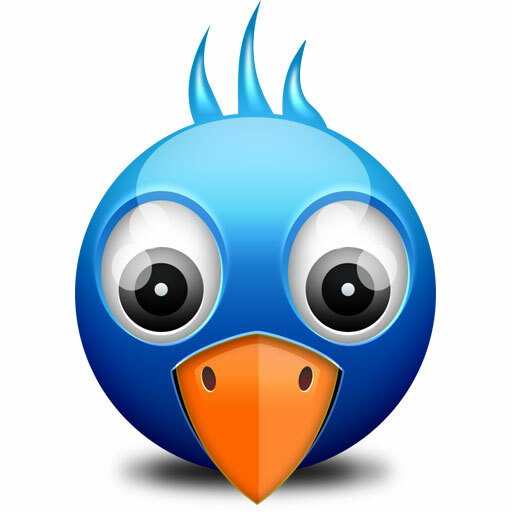 You may also like to download this similar Twitter Bird PSD icon.